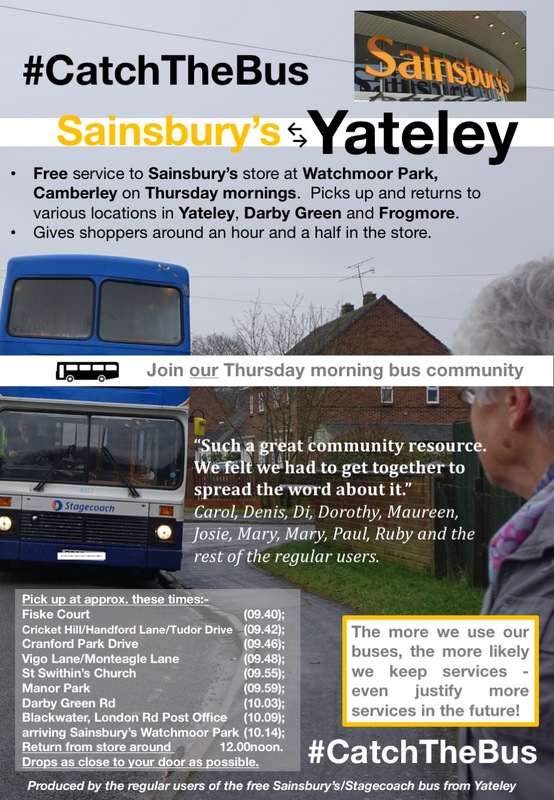 A few of us thought it was about time we started shouting about a free resource available to the community of Yateley on Thursday mornings, delivered by Stagecoach. See you on the bus on Thursday morning! I’ve just come to the end of 18 months volunteering with Citizens Advice Hart. When I was first retired off from work with my neurological condition, I at least wanted to ensure I was still contributing my recent PR experience (and dare I say it, professional skills) to a community cause. 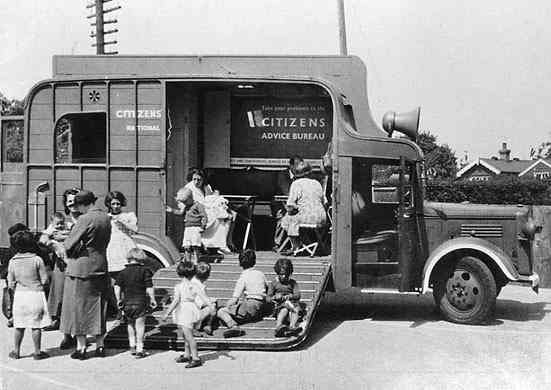 This Citizens Advice Bureau dates back further than the Yateley portacabin of the 1980s – but demonstrates its vital role over the years – more here. Citizens Advice has always been important to me since they helped my own family in the mid 1980s, when they were based in a ‘portacabin‘ behind the Royal Oak pub in Yateley. Since then, their recipe of free, confidential, impartial and independent advice, combined with campaigning on those issues which have presented themselves to those organisation with regularity has become more important. With a widening gap between rich and poor, and Government relying more on austerity as a strategy, Citizens Advice has as good as become the last stop-gap for those at the sharp end looking for help and support. I know most people have ever increasing workloads and time-pressures in their working lives, but the contribution I have been able to make in the last 18 months has underlined just how much we can all make if we were able to volunteer just a small amount of time to local charities, community organisations or campaigns. Dealing with life’s transitions – like having a baby. Photo taken on steps of the slide at Ewshot Recreation Ground. 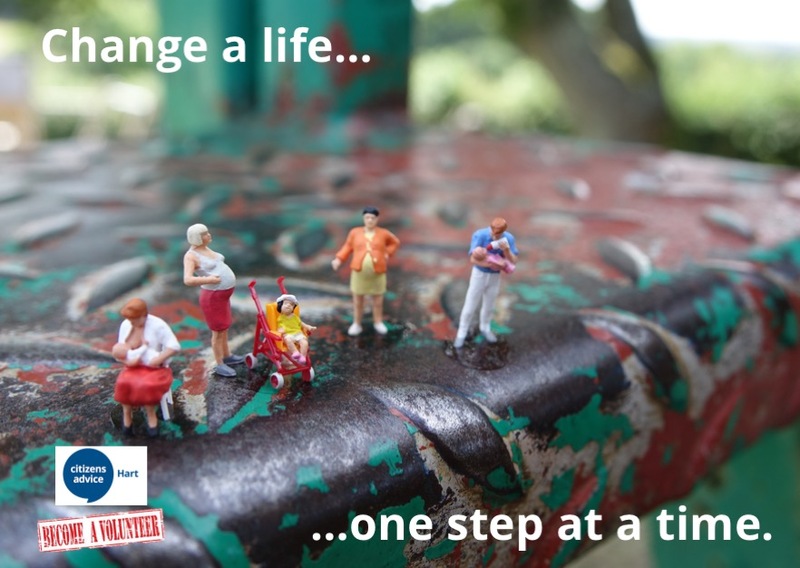 I was excited to be able to bring my 18 months to a close by producing a postcard-led volunteer recruitment campaign, “Change a Life – One Step at a Time”. It featured scenes which utilised Slinkachu-style street art, which I photographed in locations throughout our largely rural area, to help bring a district to life which many of our residents were unaware of. Dealing with life’s transitions – like bereavement. 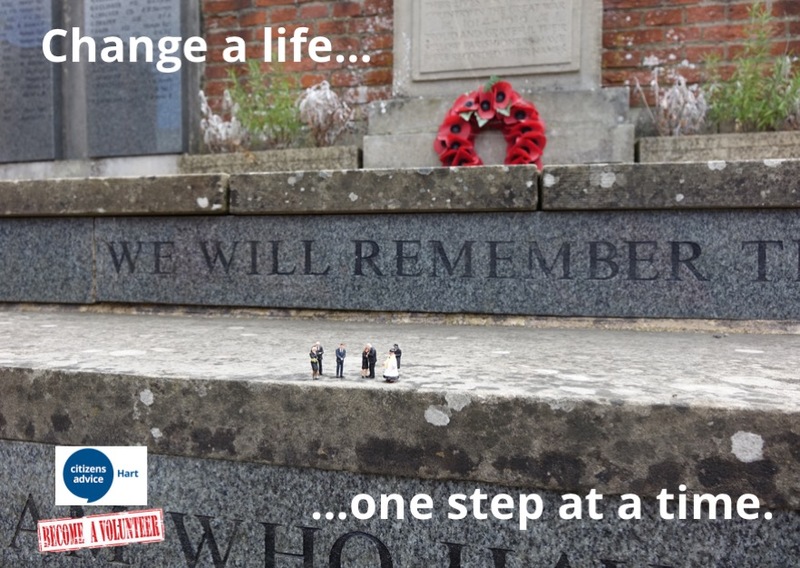 Photo taken on the steps of Odiham War Memorial. 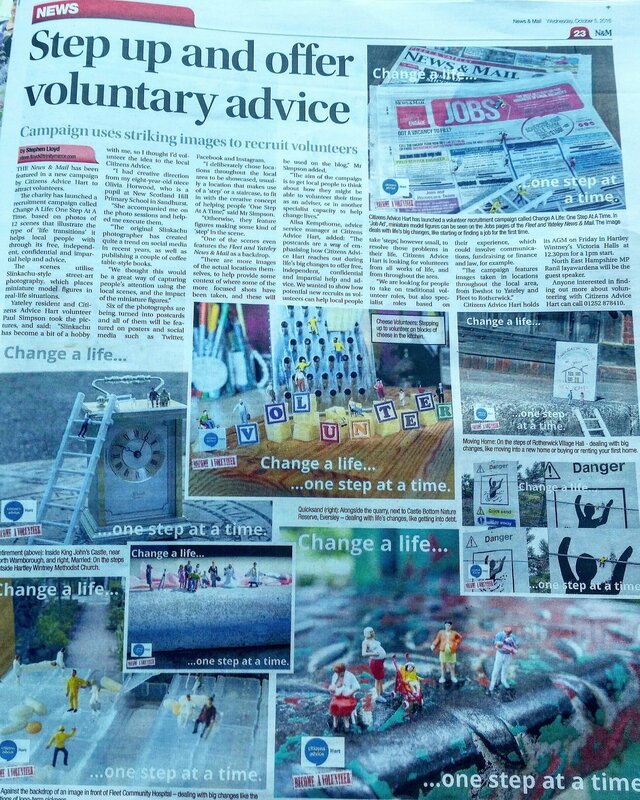 The scenes each illustrated a different ‘life transition’ which the charity is likely to help local people, so that potential volunteers can get an insight into the kind of work they could help with. Previously the charity had found it difficult to get permission to share examples of case studies, and this overcame that problem. The local newspaper – the ‘Fleet and Yateley News & Mail‘ were so impressed, they gave us a full page feature on the initiative. The full campaign was explained in this blog post. It had social media extensions on Instagram and Pinterest, and the postcards are designed to be used regularly as banners on Twitter and Facebook. It has been a real thrill to work with staff and fellow volunteers to help spread the word on the local Citizens Advice. 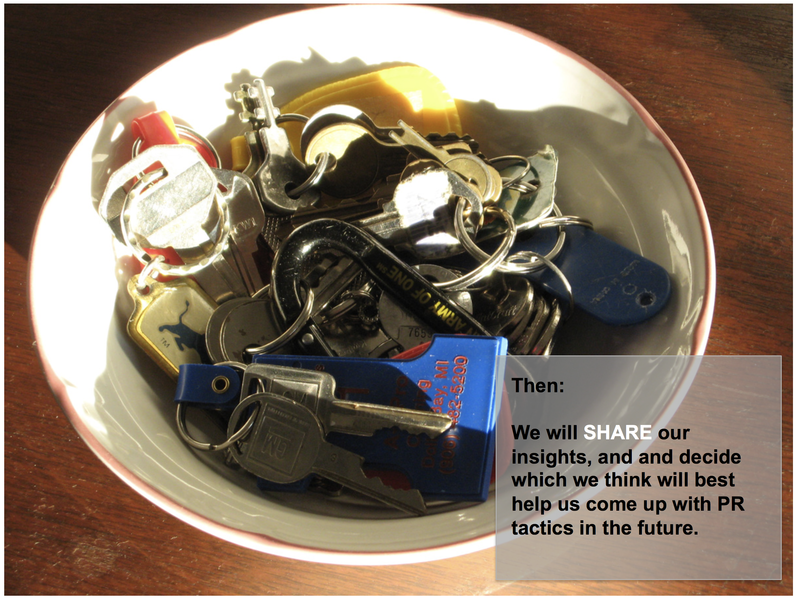 When I first began, I helped show how media relations works, and how the potential of a story can be properly unlocked. They ended up on BBC Radio 4’s PM programme, in the pages of the Spectator magazine and in the local media too. As well as helping them embrace social media, I then worked with the trustees on pulling together a full communications strategy. 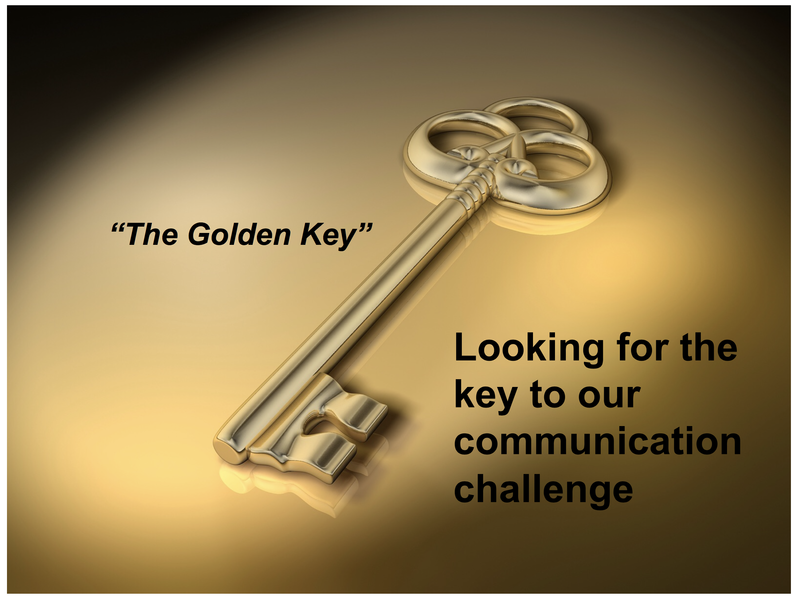 The biggest thrill was embracing some of the best practice from of the best agencies I have had the privilege of engaging with over time to run a session with the team of 30 or so volunteers to help unlock the true nature of the charity’s communication problem – and how to overcome it. We were able to see how some solutions directly led to changes in service delivery – and changes in how we thought about how the service might work in the future. It also helped volunteers and staff see how PR is about much more than press releases, but can actually help the organisation keep a focus on improving relationships with people. And it helped put them in the driving seat of the analysis stage of compiling a communications strategy. After 18 months, I had to remember that I was retired off for a reason, and will be concentrating on that for a bit. But in the meantime, I just wanted to pen a post recommending that as many people as possible – whether they are PRs, marketers, lawyers, accountants – whatever, volunteer their time with a local charity, community organisation or campaign for change that is dear to them. 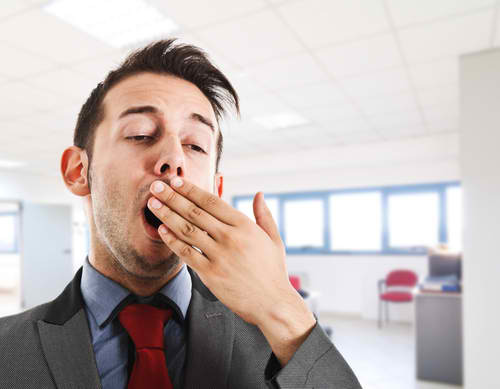 Some ‘CPD‘ schemes include volunteering as part of their structures – but it’s just a great thing in it’s own right! 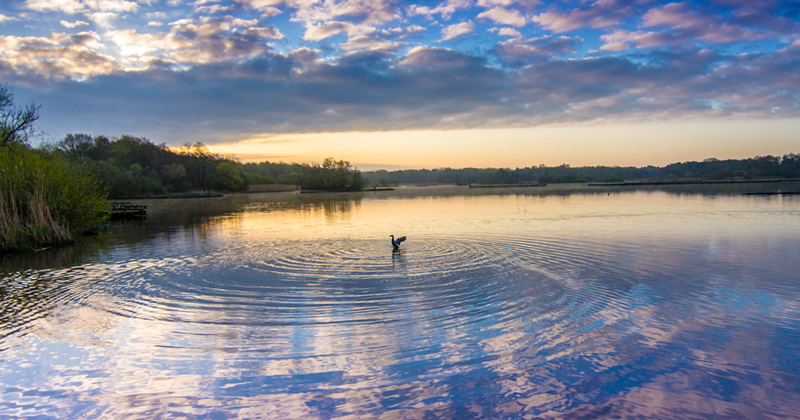 This year, my home village of Yateley’s library will be hosting a Fun Palace event – and I will be sharing the delights of ‘Slinkachu’ style street art photography with those who come along. 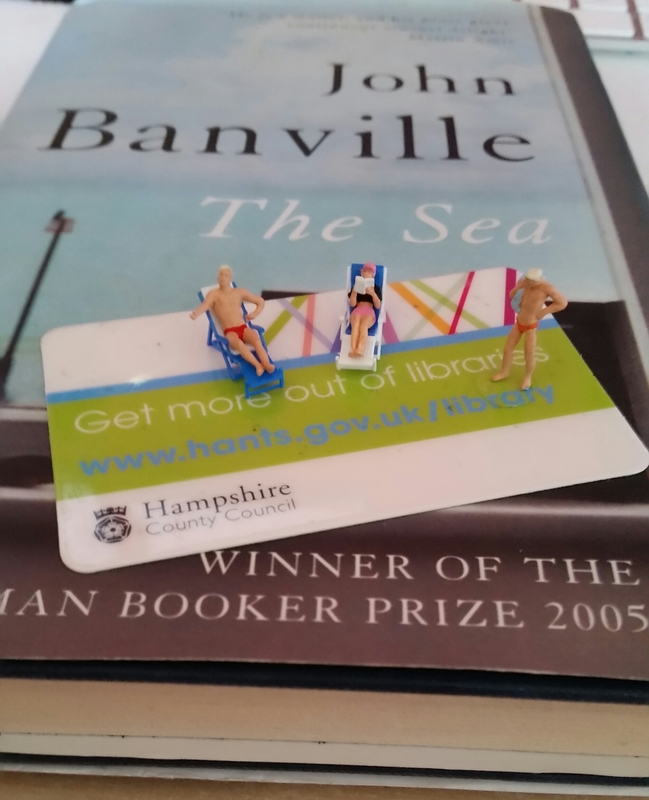 We’ll be encouraging people to use my figures, and try their hand at it amongst the books and shelves of Yateley Library, to see what they can come up with. 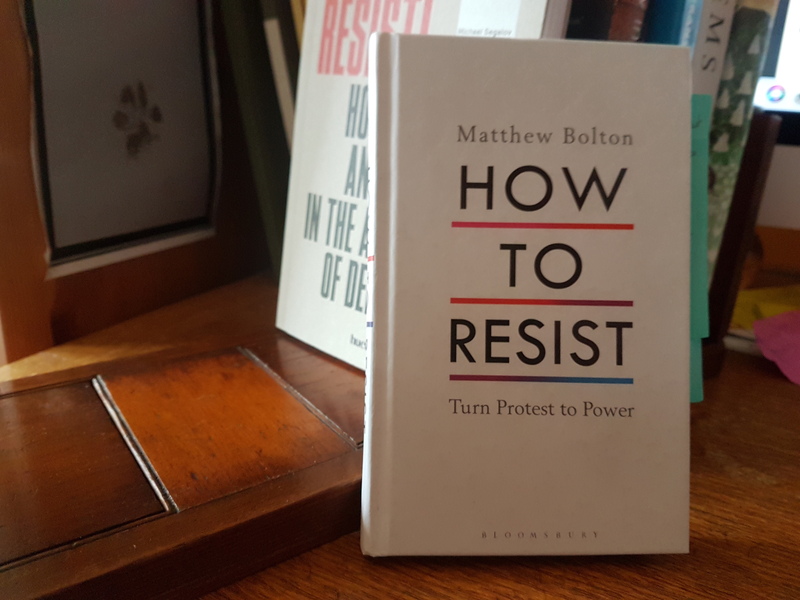 Here’s a few ideas with books I had lying around the house, to demonstrate the kinds of things you can do amongst the shelves on the day. If you’ve never seen much about ‘Slinkachu’, this is a useful link to read more. 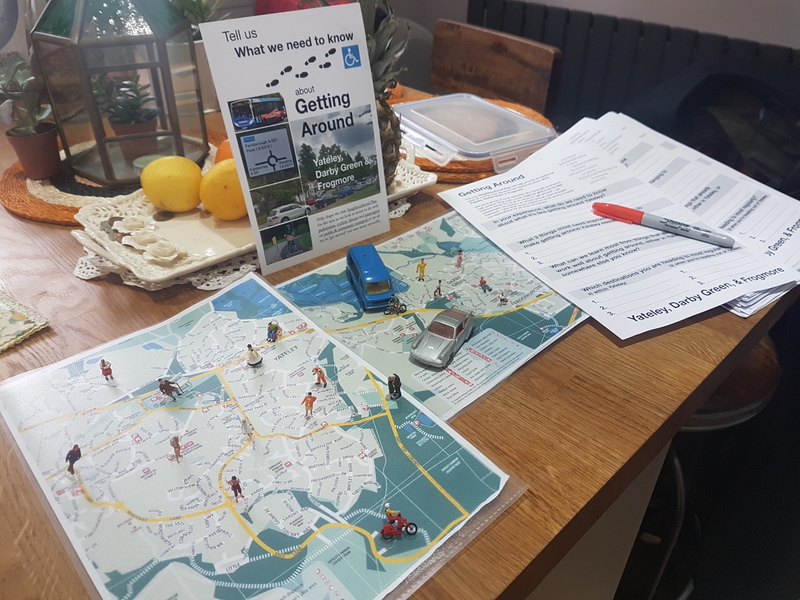 And you can also see how I’ve helped the local Citizens Advice Hart make use of this approach to photography in their campaigning on their blog. They will be launching a new volunteer recruitment campaign using ‘Slinkachu’ photography in the coming weeks. The event is from 10.00am-4.00pm on Saturday 1st October at Yateley Library on School Lane, and my Slinkachu stuff will be running from 12.00noon-4.00pm. The Local Government Boundary Review have just published their final recommendations for Hampshire County Council. I took part in the consultation process at the end of last year. I wasn’t expecting my comments to be acted upon, but I at least expected them to be acknowledged in the consultation report. They were not. Only four submissions were apparently received about the ward I made a submission about, so it is pretty easy to track whether my views were noted, let alone acted upon. I felt the proposals were wrong, and did not meet statutory criteria – little room for confusion there. I have copied my full response at the end of this post so you can see what I mean. They refer to the Hart District area of Hampshire. No mention that I objected to putting together half of Yateley with part of Fleet which are NOT natural communities, with zero public transport links. For this, and reasons to do with lack of recognisable community groups and interests across the proposed division, I did NOT feel it met the statutory criteria. Yateley’s Dog & Partridge, near the boundary of two divisions under these proposals, rather than at the heart of one, as under mine. Indeed, additionally, on the proposal for ‘Hartley Wintney and Yateley West‘ division, the report states, “We received support for our draft recommendations relating to Hartley Wintney & Yateley West division,” despite my submission having said that I did not think they met the statutory criteria either for similar reasons. 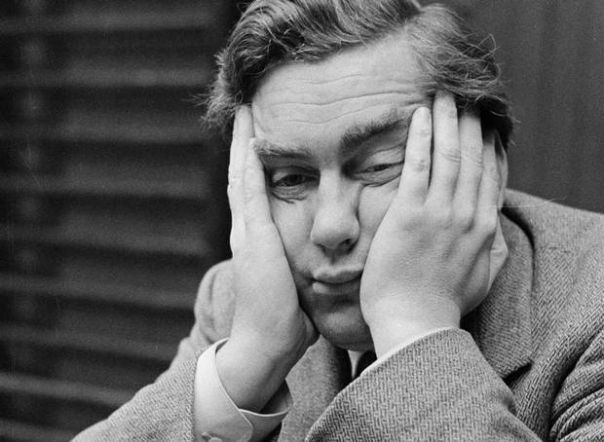 By deciding to ‘change the name’ of the Yateley East division which had I made a submission about, to take out reference to Fleet, but not to take out the actually area it refers to kind of demonstrates the point I am making, without doing anything about it. This has totally removed what little faith I had left in public consultation processes. There has to be a better way if it even turns off political geeks like me from taking part. Apologies for being such a bore, but I had to get it off my chest. I don’t really mind that my argument didn’t win the day – I object to the fact that it was ignored completely despite being eminently valid. 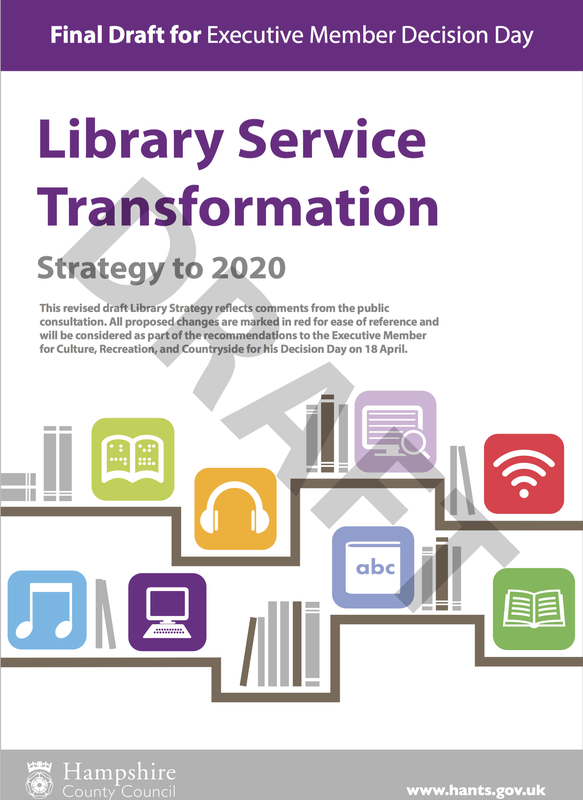 Today (18th April) was decision day by Hampshire County Council about the future of its libraries. 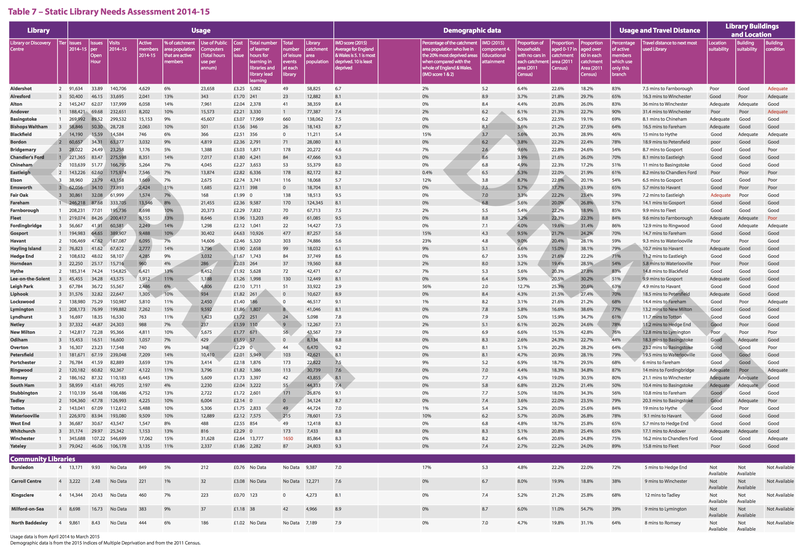 A draft strategy had been prepared following one of the largest ever public consultations by the county. One of the main aspects of the plan was to put the county’s libraries into four ‘tiers’, reflecting their size and importance. The top two tiers were essentially guaranteed their future, and have the best existing opening hours. 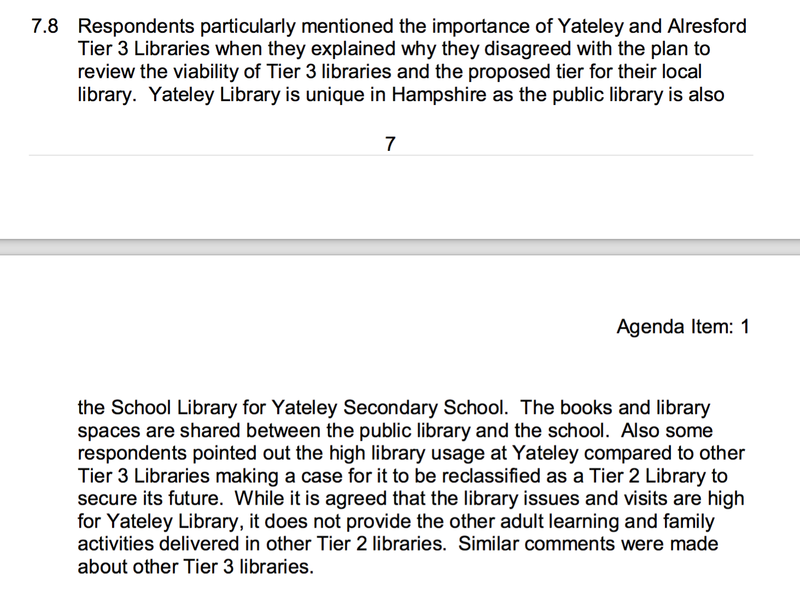 Like other responses to the consultation, I pointed out that, based on usage data provided my local library in Yateley had been placed in the wrong tier – ‘Tier 3’ rather than ‘Tier 2’. This meant that, if confirmed, in a year’s time, the library could close, or be handed over to volunteers to run. Despite a water-tight case, we were ignored in the council’s draft response to the consultation, issued in March, so I took to the local media, and I know others to lobbying. You can read more of my arguments below. There is no question that we are right, and in the council’s announcement today, they have had to insert a paragraph, finally dealing with the issue. However, that’s as good as it gets! 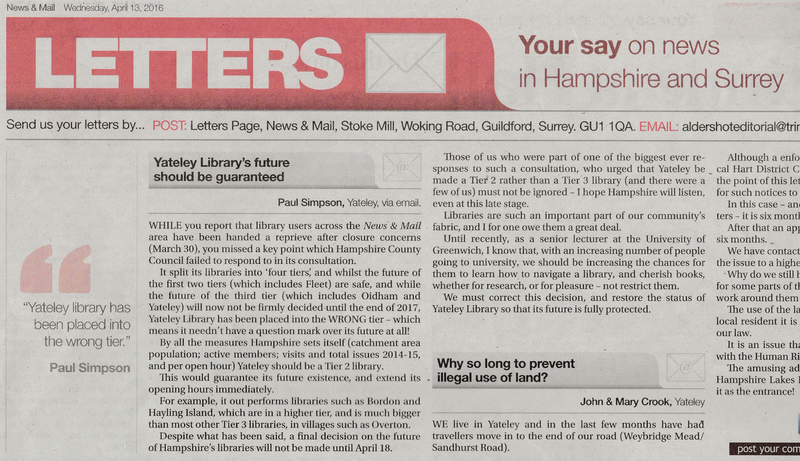 Despite the catchment area and usage figures unquestionably making Yateley a ‘Tier 2’ library, and the council recognising its ‘school library’ status as ‘unique’, it has remained a ‘Tier 3’ library in the decision – which means Yateley Library’s status in the medium term remains uncertain. 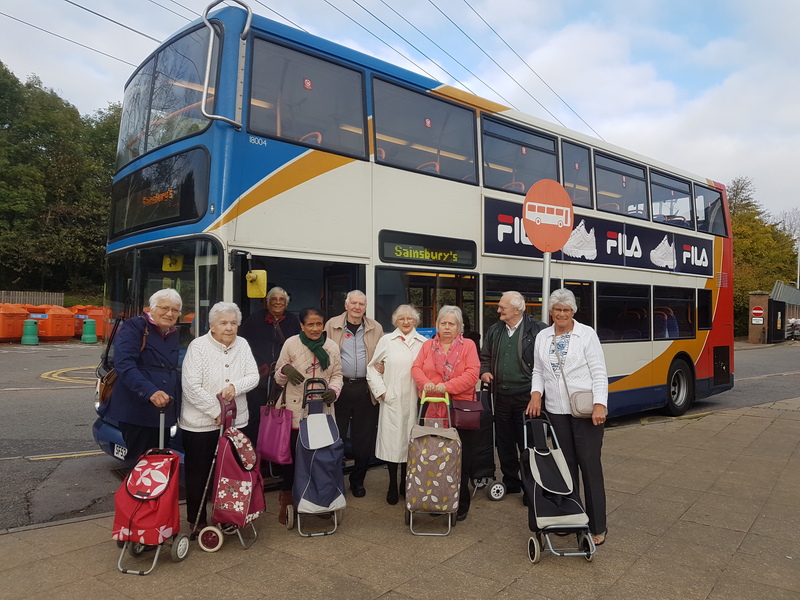 The points made about lack of family activities and adult learning opportunities are not something I recognised – and might be something that could be rectified were it open on Wednesdays, and after 5pm on other days. Absurd! I feel really let down by the quality of local democratic decision-making. This is unquestionably a bad decision. Do Conservative-run Hampshire County Council ignore the town of Yateley because it has had the temerity to return Liberal Democrats as county councillors? 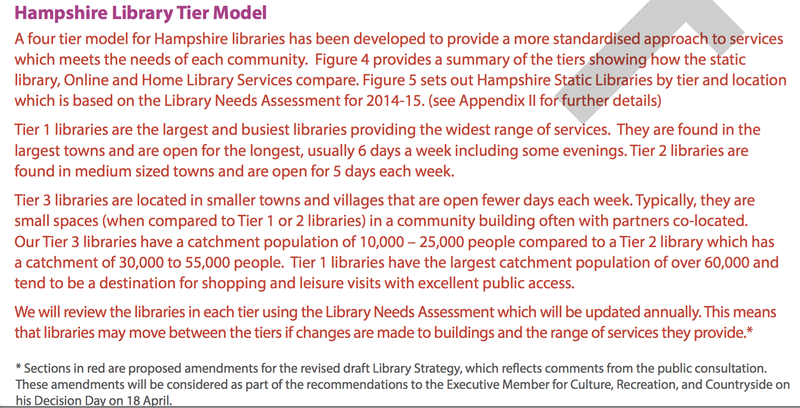 I read more carefully, and discovered that between the original draft of the strategy document, and this final version, a ‘new’ paragraph had been ‘retro-fitted’ to explain how each library’s tier status had been decided (see below), so that Yateley conveniently sits just below the catchment area figure of up to 25,000 to justify ‘Tier 3’ status (Yateley is said to have a catchment of 24,803, although whether this includes new developments, or Eversley is unclear). No one is convinced – this was never in the original documentation. 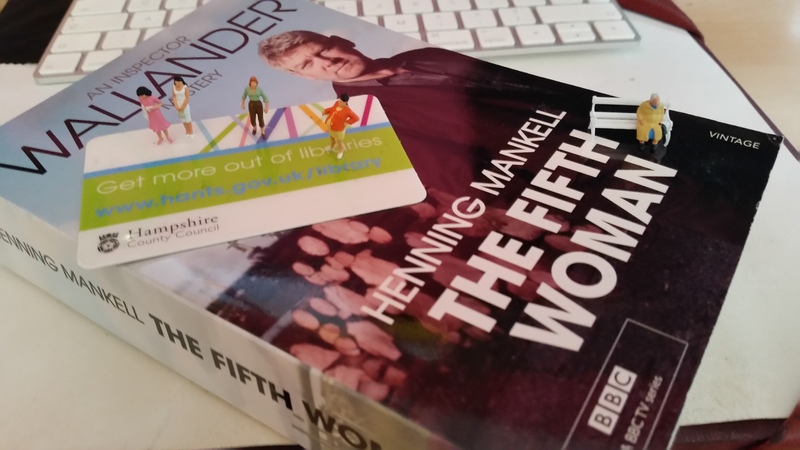 I owe so much to Yateley Library. We had no books in my house as a child. I spent hours in the place, and it stood me in good stead, helping me to get to University at Sussex, and then a career in public relations, including at BBC Radio 1, in parliament, and the civil service. A second career as a lecturer meant that I have seen again the importance of young students coming to university not only with a love of books, but with an ability to navigate a library. 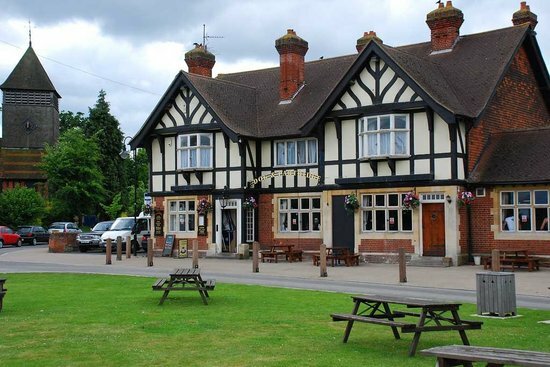 Yateley’s ‘Tier 3’ status already restricts the number of days it opens, its opening hours – and now leaves a question mark over its longer term future. 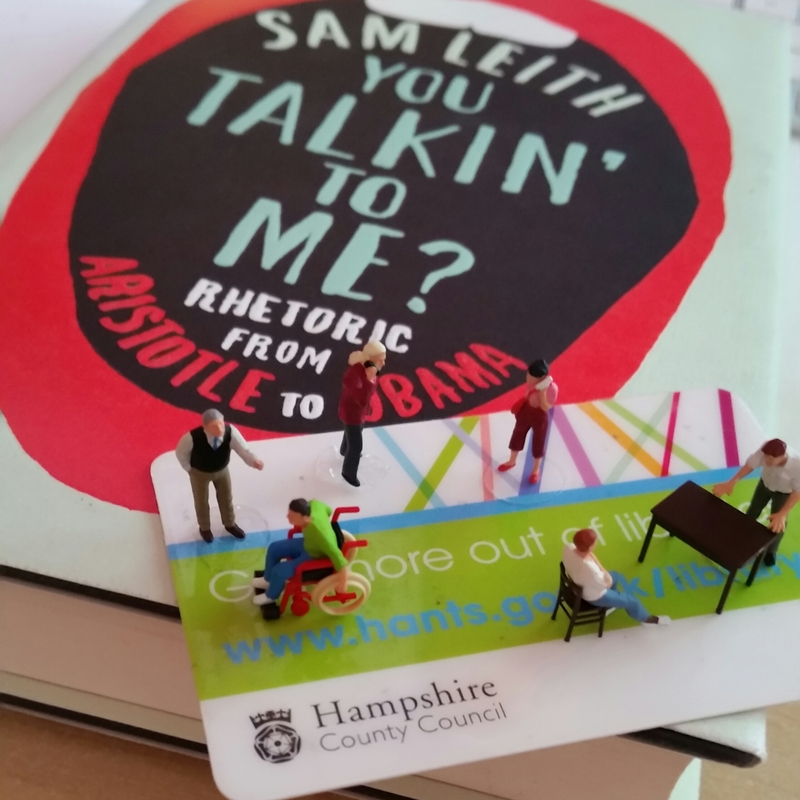 Today I have no alternative but to leave a ‘bad review’ for Hampshire County Council’s decision, but a big ‘thank you’ to everyone connected with Yateley Library! The huge response to the consultation underlined the importance of this issue to local people. I am grateful to the council for at least taking notice of the point we were raising, but feel deep disappointment at their inability to see it as anything other than nimby-ism, and as such, even having to retro-fit the paragraph in red above, so their plans make sense. Very poor form. 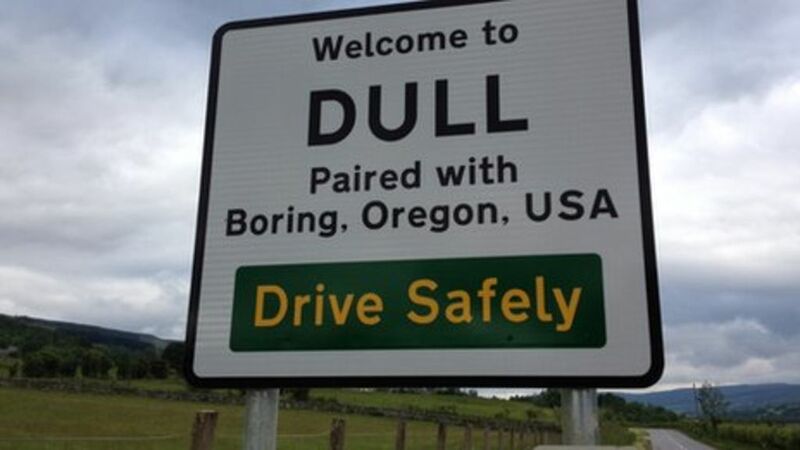 Absurdity seems to rule the roost as far as public policy and bureaucracy goes, but when the latest planning application in my local village was submitted, it really seemed to have hoisted the flag to full mast. The old post office building has been a landmark feature of Yateley village in North East Hampshire from around the early 1930s, replacing previous structures dating back long before. The recent planning application to Hart District Council seeks to demolish the building, and the neighbouring old postmaster’s bungalow, and replace them with two ‘retail units’, two x three bedroom flats, and three x three bedroom houses. This postcard features the old post office stores in all its glory from c. 1950. This postcard shows off just how much the unique wooden structure is a recognisable part of ‘Church End Green’ in Yateley – supposedly a conservation area. It is one of the buildings that I most associate with my childhood growing up in the village over 40 years ago. My Mum says the same, having lived in Yateley all her life of 63 years, and it would have been a feature of my Mum’s Mum’s childhood around 80 years ago (see photo below). This postcard, from 1965 demonstrates just how much of a Yateley landmark the old post office is. When ‘Greetings from Yateley‘ are sent, the old post office is one of the buildings chosen to represent the village. And this is the full image of that highlighted in the postcard above. This postcard demonstrates the extent to which the old post office dominates the view as you enter ‘Church End Green’ as you head towards Eversely. And this postcard highlights an issue not strictly considered in the planning application – the extent to which the streetscape will be effected looking back from the area of green in front of Forge Court. The benches by the Town Council notice board provide a different angle on the old post office, including the church tower peaking out behind it. If the old post office were to be demolished, and replaced by two, two storey buildings, that view of the church tower would be obscured, and the green backdrop of trees to the village would be removed. This is a photo of a similar angle to that postcard above, taken in the last few years. It has taken a bit of time for some noise to start to roll, mainly via the local newspaper (see here), the community page on Facebook, and word-of-mouth – thank you to those who have taken the time rally to the cause. For many, it is the stories of the local post office’s links to ‘Lark Rise to Candleford’ through author Flora Thompson, who served in the post office in Yateley around 1901. 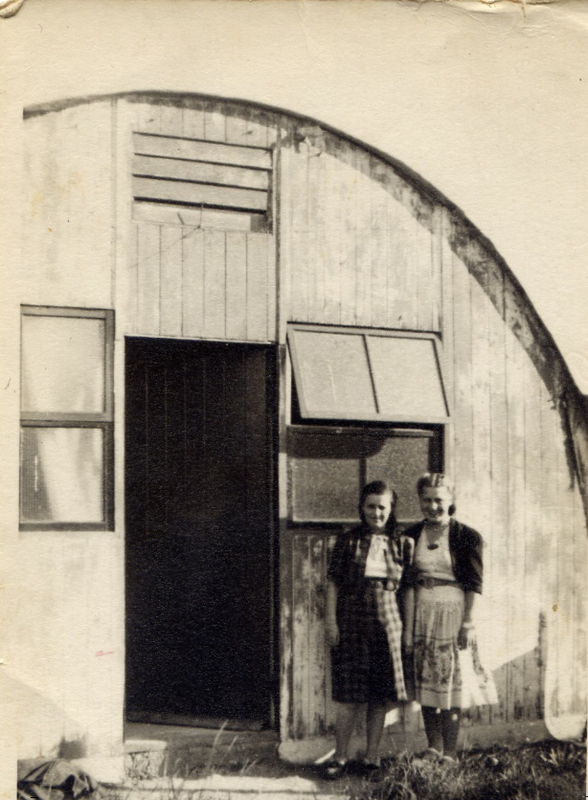 My Mum’s Mum (left) outside the Nissen hut she lived in on the common immediately after WWII, demonstrating that pressure for new housing is not new, and something we have to deal with sensitively. Of course, it is a national priority that we need more housing – but there are plenty of brownfield locations and places where we can ‘fill in’ – and more effort needs to be put into using the planning system imaginatively to revive areas in more need of regeneration – for example, One Stop, Barclays, and the garage in Village Way are all identified in the most recent plan as locations in need of redevelopment, and all of the shop frontage along Reading Road/The Parade could be used much more creatively to not only spruce up the shopping frontage, but create low-level housing, as is currently the norm in London. It is a shame that such public consultations are not more user-friendly, or visible to the general public. 1) the most recent planning document about this area (a conservation area) identified the buildings as ‘positive buildings’ (‘good examples of relatively unaltered historic buildings’), and under planning legislation, the council has a duty to protect/preserve its character and appearance, and reinforce local distinctiveness. 2) the proposal doesn’t factor in how much of a problem ‘on pavement’ parking already is in the immediate vicinity, and in front of the church, particularly impacting on the elderly and the disabled. Adding extra retail, and residential development to the area, including a drive-through arch can only impact negatively in this village/conservation setting to the bizarre traffic situation. If any of this wasn’t reminder enough, it demonstrates the real importance of politics to our everyday lives. And in case the development does get the green-light, you might want to think about buying some of those Francis Frith images from their website here.